Beatles' guitar sold for £294,000 A guitar played by George Harrison and John Lennon has fetched £294,000 ($570,000) at auction in New York. The Gibson SG guitar was used by Harrison from 1966 to 1969, including during the recording of Revolver, and by Lennon during White Album sessions. 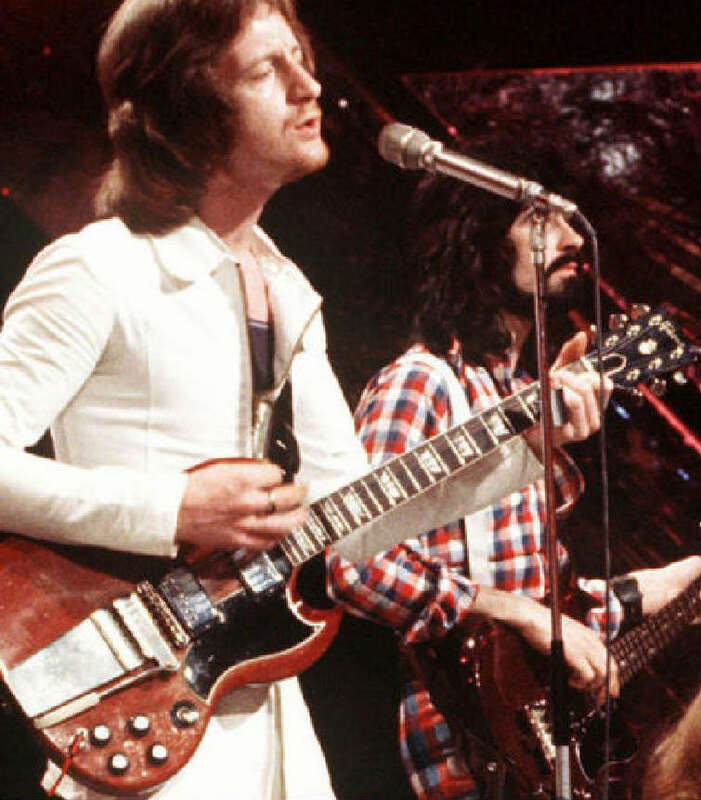 George Harrison had given the Gibson guitar to Peter Ham - of the rock band Badfinger in 1969. 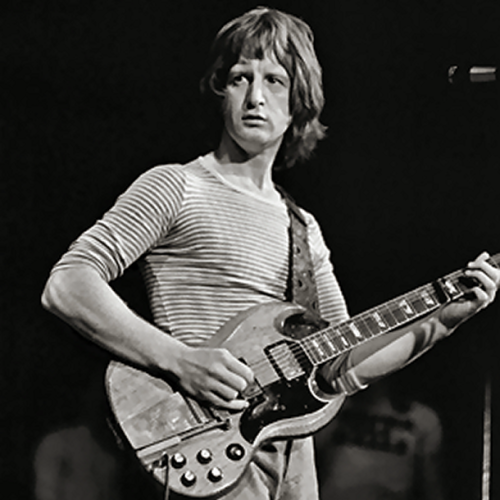 When Ham died in 1974, it was stored away by his brother and not rediscovered until the US Rock and Roll Hall of Fame contacted him in preparation for a Badfinger retrospective in 2002. 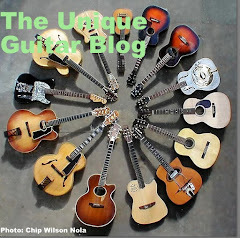 Since then the guitar has been on loan to the Hall of Fame, in Ohio. It sold to an anonymous bidder on Friday. Among 70 items of Beatles memorabilia on auction, there were also never-before-heard original tapes of an interview of Lennon by a reporter for the Washington Star newspaper from 1975. These sold for £27,900 ($54,100).